Backed by rich industry experience and agro experts, we are engaged in offering superior grade range of Red Potato. Extensively used for preparing numerous Indian as well as western dishes, our provided potatoes are preferred choice of clients. The offered potato is cultivated at vendor's end using advance farming technology. 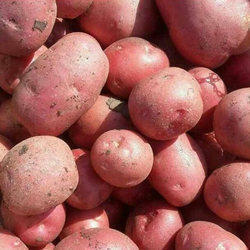 We are dedicatedly involved in providing a wide array of Fresh Red Potatoes. Our company holds immense experience in this domain and is involved in offering wide assortment of Fresh Red Potato. 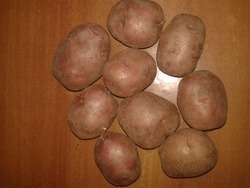 We are renowned organizations of market for presenting the optimum quality range of Red Potato.